Last week in a post called “Powerful Leadership” I mentioned two qualities that Susan Adams believes she sees in Barack Obama that help make him a powerful leader. He is, she suggests, a good listener and willing to compromise. In response two people, one in the comments section on this blog and another in a private email, suggested they would add to these two characteristics the quality of authenticity as an essential ingredient in powerful leadership. I did not watch Barack Obama’s State of the Union Address this week. I have only recently figured out what SOTU means. No doubt I would fail a US Civics exam. 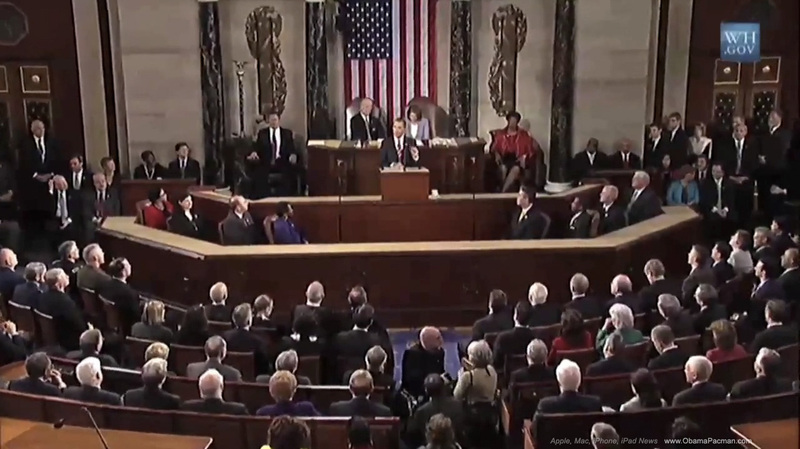 But I have followed some of the reaction to the US President’s January 25 address to the American people delivered before the US Congress. Predictably reactions span an enormous gamut of opinion. Anyone who concerns themselves with the state of the Christian church in the western world is aware that for the most part it is an institution in decline. Fewer people attend church activities; finances are tight; volunteers are stretched; professional staff feel overwhelmed. There are a number of factors in our culture that may contribute to the challenge of being church in our day. “Spiritual” is associated with discovering deeper meaning in life, acknowledging the mystery and wonder of existence, and growing in our ability to live together in meaningful human relationships. “Religious” is associated with rigidity, dogma, rules, regulations, and restrictions. Institutions are seen as religious, not spiritual. But, can spirituality thrive without an institution? In his irreverent and darkly sarcastic song, “Chocolate Jesus,” singer Tom Waits points a finger at Christians who use faith to anesthetize themselves against reality. 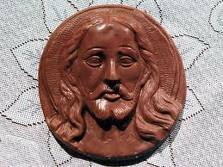 He points to the danger of turning Jesus into just one more commodity competing for consumer loyalty in the marketplace of feel-good remedies for the aches and pains of our sorry lives. 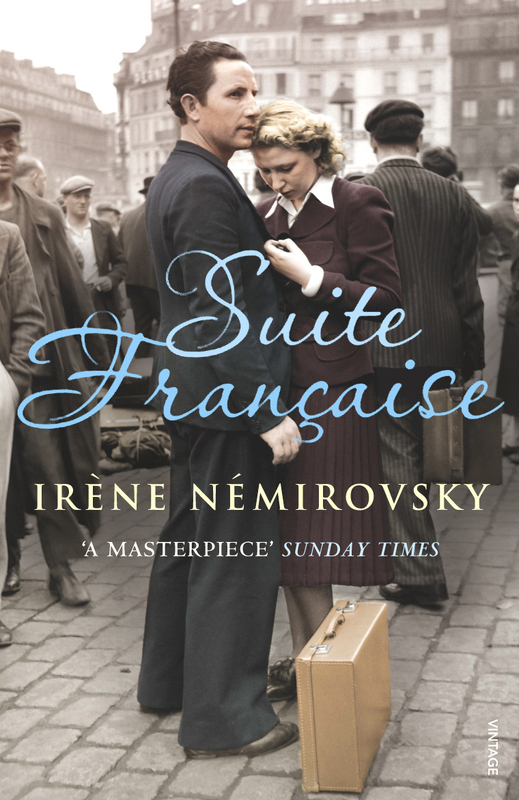 The main character in the second half of Irene Nemirovsky’s novel Suite Francaiseis a young French woman named Lucile. She lives with her mother-in-law, Madame Angellier, in a large house in a farming village outside Paris. It is 1941, Lucile’s husband is away fighting the Germans who have occupied France. Life becomes complicated for Lucile and her mother-in-law when a German officer is billeted in their home. Madame Angellier is deeply suspicious and resentful of her daughter-in-law’s growing relationship with the enemy officer living in her house. The relationship between Lucile and Madame Angellier becomes increasingly strained throughout the second half of the book. 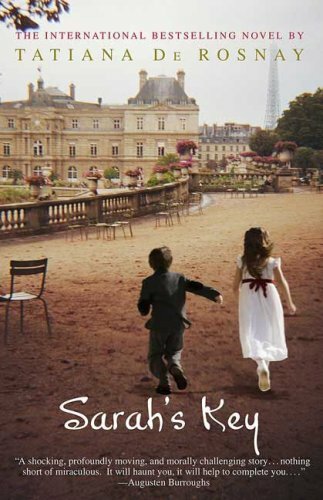 In her novel Sarah’s Key Tatiana De Rosnay tells the horrific story of the Vel’ d’Hiv Roundup on July 16, 1942 in Paris. 13,152 Jews were arrested by the French police and taken to the Drancy prison camp in the suburbs of Paris or detained without food, water, or sanitary facilities in the Vélodrome d’Hiver before being shipped to Auschwitz for extermination. 4,051 of the victims were children. Bringing back the past is never a good idea, especially whatever happened during the war. No one wants to be reminded of that, nobody wants to think about that. Is it better to remember the horrors of the past, or to keep secret the dark hidden suffering that lurks in the shadows of history? Lest Canadians fall prey to the illusion that our ancestors were guiltless in the atrocities perpetrated against the Jewish people in Europe between 1933 and 1945, we would do well to read this morning’s Globe and Mail article “From Daniel Libeskind, a machine of shame.” The article announces the unveiling today of a memorial in Halifax that is intended to keep alive the memory of the refugee boat the MS St. Louis that was turned away from Canadian shores in 1939. In an associated opinion piece Irving Abella explains the plight of the MS St. Louis. On May 15, 1939, 907 desperate German Jews set sail from Hamburg on a luxury liner, the St. Louis. They had been stripped of all of their possessions by the Nazis, hounded out of their homes, their businesses and now their country. Their most prized possession was the Cuban entry visa each carried. Yet they considered themselves lucky – they were leaving a country where living as a Jew had become impossible. Tragically, the ship was turned away from Cuba and when it sailed off Canadian shores, we too refused the passengers entry into our country. October 21 seems a lifetime ago. I missed Spirituality Cafe #6 as we were in New Zealand when it took place. 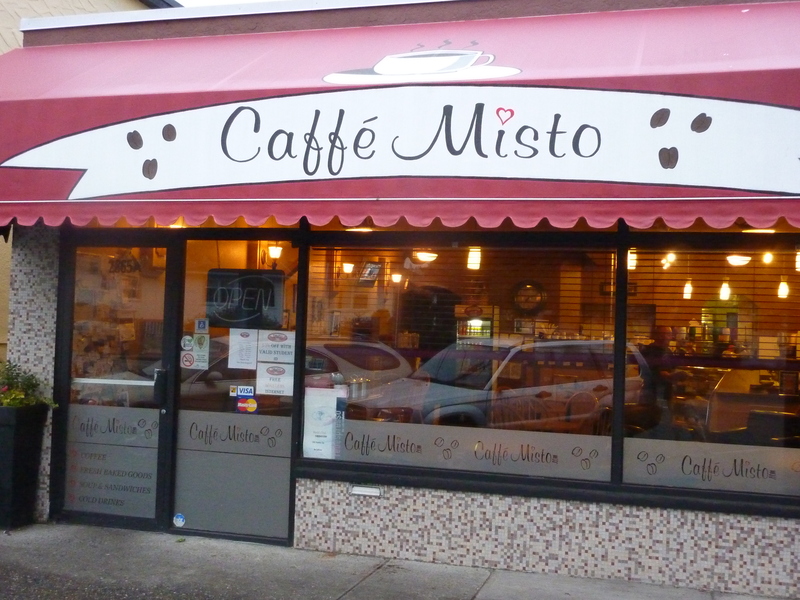 We did not hold Spirituality Cafe in December; so last night’s gathering at Cafe Misto was Spirituality Cafe #7. As is becoming the pattern, I did not know the majority of people in attendance last night. Most participants appeared to be over 50 years old with little or no connection to any formal faith community. The conversation was shared fairly equally around the room. In the complex often unsettling realm of human relationships, it is not what we say that speaks the loudest, but how we say what we say. It is not what we do that has the greatest impact, but how we do what we do. It is the condition of our heart that really communicates in every word we speak and every action we perform.